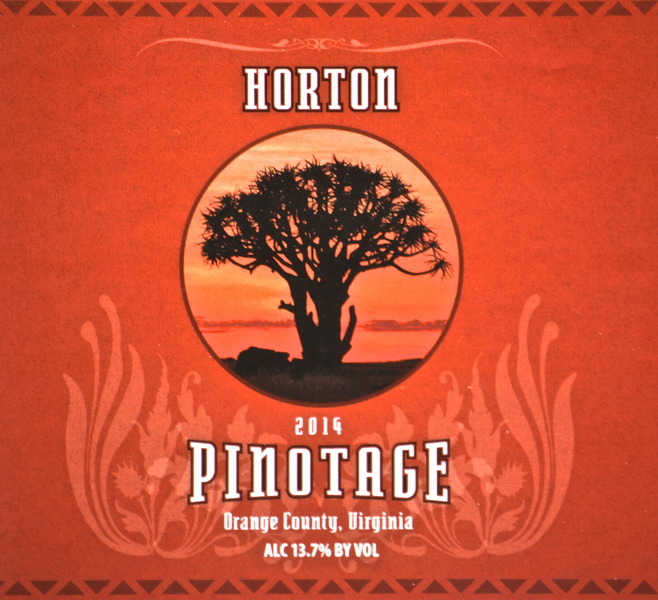 Pinotage was created in 1925 in South Africa when scientist cross bread a Pinot Noir and Cinsault togther. They were having problems, as does most of the world, getting Pinot Noir to grow. The Pinotage grapes are darker then Pinot Noir in color and the bold tannins are unlike its counterpart.